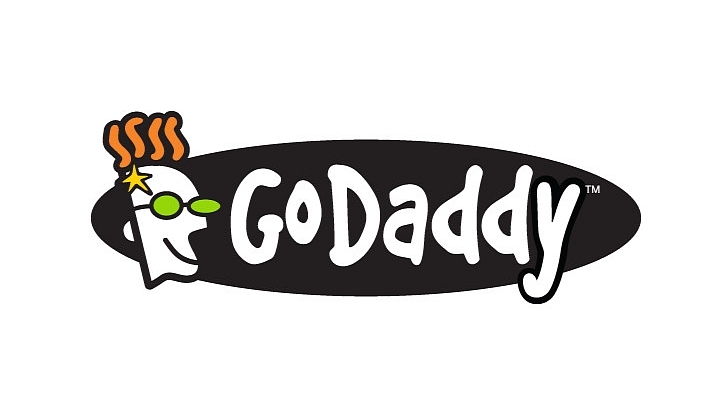 An error occurred on Tuesday, led to the situation that GoDaddy was forced to withdraw a few thousand issued SSL-certificates. This problem has been disclosed by users who passed information to the public. Even if the site have revoked certificate, the site itself will still be available over HTTPS. Visitors will see a warning that the certificate is invalid. GoDaddy will replace all of certificates free of charge. In this case customers will receive an apology for the incident. In the future, as the company said, this will not happen again. In the blog GoDaddy published a post that this error appeared six months ago. It covered about 6,000 clients and affected less than 2% of certificates that were issued in the period from July 29 last year to January 10 this year. An error has crept in the certificate verification process. In some cases the domain verification was failed. Employees GoDaddy insist that today the release certificate process is completely error-free and debugged. ‹ Content site. No forms. 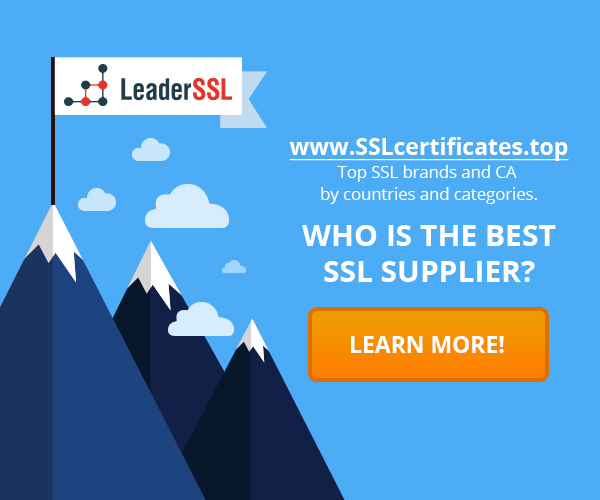 Do I need an SSL-certificate for it?